24Kg Per Day, 9Kg Storage Capacity Includes delivery to main city centres. Storage Capacity: 9kg (450 cubes). Suitable for home bars and boardrooms. expect 22 kgs in 24 hours. 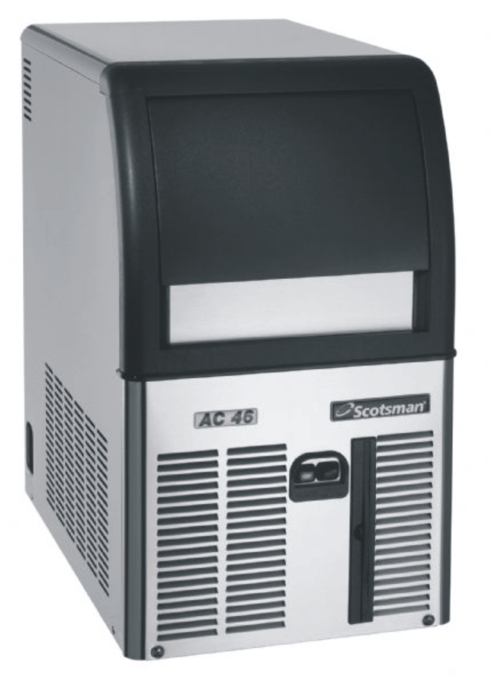 The EC 46 is a neat and compact ice machine. With the ability to produce up to 24kg of ice cubes per day, it is a must have item if frequent entertaining is your forte. 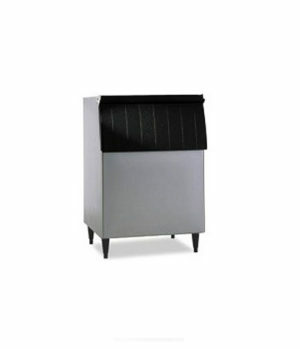 It stores up to 9kg of ice cubes at a time, ensuring that you will never run out or run dry! And with Progressive Water Discharge you no longer have to worry about drainage height or distance problems. SKU: ICE001. 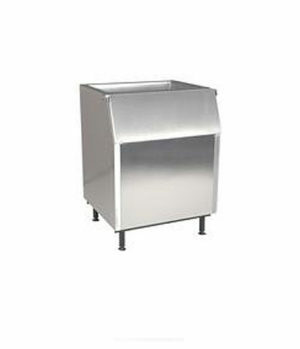 Category: Ice Machines, Ice Machines, Bar Fridges & Wine Coolers, Commercial Ice Machines, Scotsman Self Contained Cube Machines, Domestic Ice Machines.